Did The Ancient Sema Tawy Give Birth To Hermaphrodite Gods? Zhe (Ж ж) is an archaic letter of the Cyrillic script, but in the early Cyrillic alphabet the name of Zhe was (živěte, живѣтє), meaning “to live, imperative,” which is its Glagolitic counterpart “Zhivete” (Ⰶ). 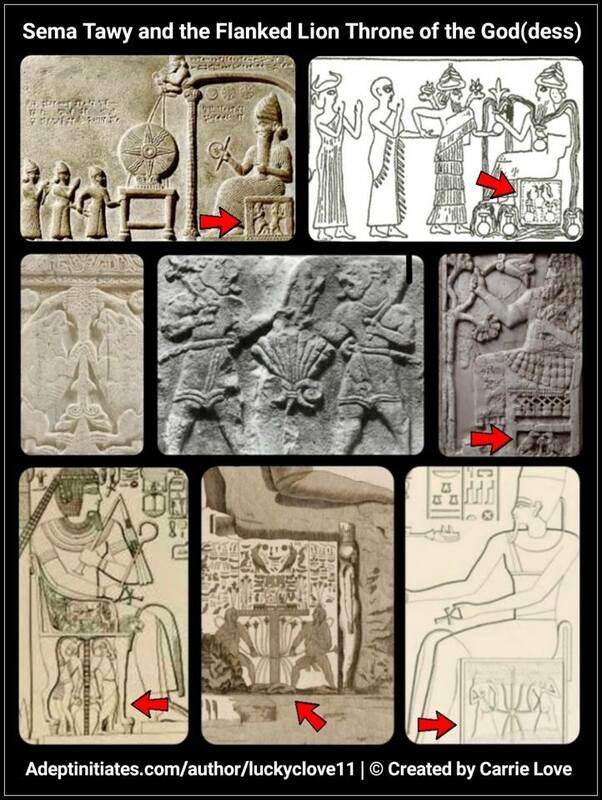 The origins of both Zhe and Zhivete are still unclear however, one possibility is that it was formed from two connecting Hebrew letters… Shin (ש), also know as Šin, with the bottom Shin/Šin inverted. The shape of the letter Shin/Šin is said to mimic the structure of the human heart, and in the Sefer Yetzirah the letter Shin is King over fire who formed Heaven in the Universe. The 13th-century Kabbalistic text Sefer HaTemunah, holds that a single letter of unknown pronunciation, held by some to be the four-pronged Shin (which is typically three-pronged ש) on one side of the teffilin box is missing from the current alphabet. The book teaches the world’s flaws are related to the absence of this letter, and it is said the eventual revelation of this missing letter will repair the Universe. So, I began to wonder could Zhe and Zhivete possibly be an archaic, symbolic representation of this missing letter…? In my research I couldn’t help but notice similarities between the Ancient Egyptian Sema Tawy, with that of the archaic Zhe, Zhivete, and two Shins/Šin (with one inverted). You can see in the lower left corner of the image I created above how the union of two Shins (with one inverted) mimics the cosmic breathe of the Kundalini Nadi channels (Ida and Pingala). Another interesting image I came across was Karion Instomin’s alphabet book from 1694 regarding the letter Zhe Ж. You can see in the top right corner of the same image how the man is mimicking the shape of the letter Zhe, with his arms and legs outstretched, but the most peculiar part is the funnel he has between his legs. Not only that, but I also began noticing some other interesting similarities which appear to go beyond mere coincidence. The Seam Tawy appears to have a strong resemblance to the Tree of Life, along with the male-female reproductive organs. Sema Tawy is a symbol from Ancient Egypt said to represent the union of Upper and Lower Egypt, composed of two heraldic plants. One being the papyrus representing Lower Egypt, and the other a lotus flower representing Upper Egypt, tied together with the hieroglyph symbolizing their union. 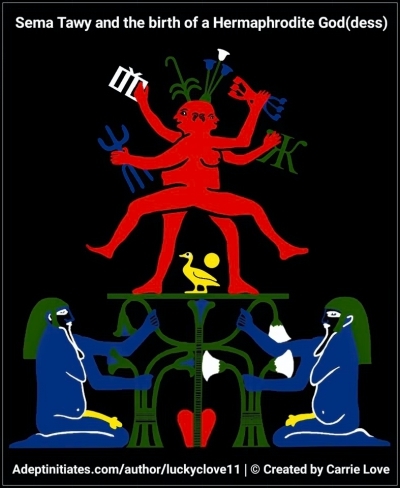 The act of tying the two plants together was performed by two gods, often Hapi, the double hermaphroditic divinities of the Nile, but could also be depicted with Tot (Thoth) and Horus, or the duality of the antagonistic gods Horus and Seth. The Egyptian god Semataui also acted as Horus, Harsomtus, Amun, Month-Re, Behedeti, Thot, Hor-Semataui-pa-chered, and Ptah-Tatenen. Somtous was the Hellenized form of the Egyptian god child “Sema-Taouy” of Heracleopolis, where he’s depicted sitting upon a lotus flower, wearing a hemhem crown, consisting of three Atef crowns, signifying divinity and royalty. The Sema Tawy can most often be seen in the square space of the god(desses) throne, flanked by two lions, as if to emerge from its center. 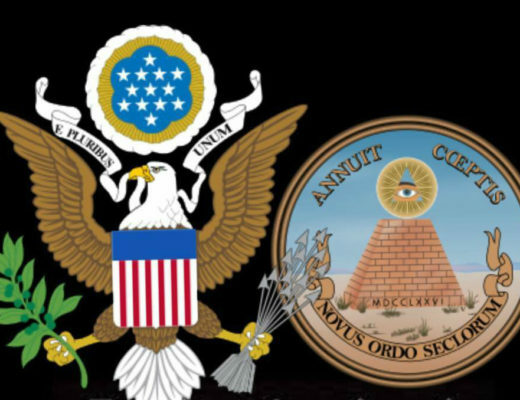 Similar images can also be seen cross culturally, and although they may vary to some degree, I think it is fair to say, the intended symbolism remains the same. 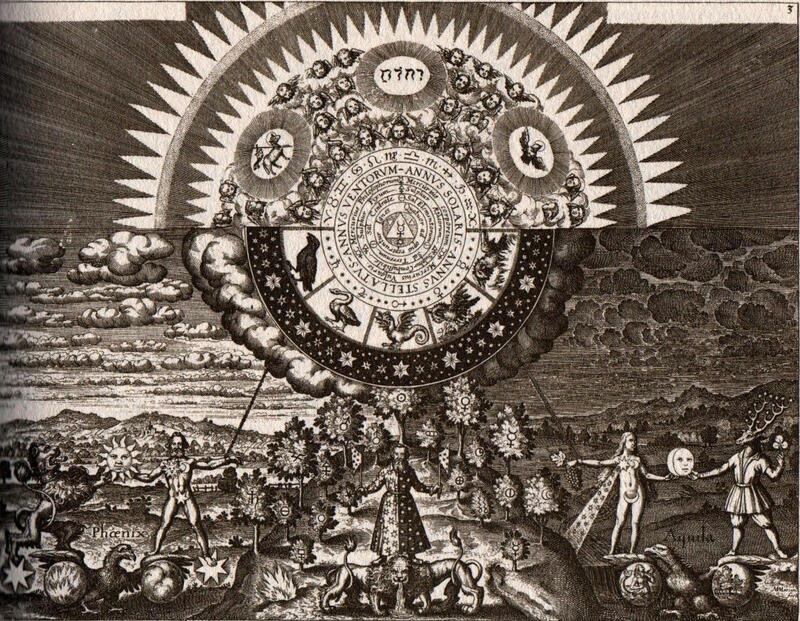 The primordial Tree of Life represents the individual nomad, always growing, searching, outwardly reaching upwards towards heavenly realms, and at the same time, reaching downward into the dark abyss of the underworld, in search of illumination. The Tree of Life predates Judaeo-Christianity by thousands of years and is the cornerstone of all Ancient cosmological teachings, best understood as a roadmap to the cosmic soul. When you’re an addict you go to a twelve step program to assist you in finding your way back to yourself, and this is no different, it’s a twelve step program to aid us in finding our way back to our higher selves, but beyond that, it’s the ultimate representation of the inner unity between male-female forces within… non duality. The Tree of Life is built upon two pillars known as Ida and Pingala, or Boaz and Jachin, this idea reinforces a solid base structure with which the adept can build his/her inner temple, in hopes of igniting an inner fire so, it can ascend, activating the spiritual energy centers, eventually opening the spirit eye (pineal gland, third eye). Once activated we are said to be given the gift of inner sight and communion with the gods, as this was the ultimate aim of the Ancients, separating mortal men from Pharaonic heraldry and Kingship, with the promise of living eternally as an immortal. As Masters of Two Lands, they not only ruled Upper and Lower Egypt, but on a much deeper level they were Masters of Two Worlds; both physical and spiritual, in life and beyond death. I believe the Sema Tawy is an outward symbolic expression of these ideals. I also believe the same to be true for the two Hebrew Shins/Šins, as well as, the archaic Zhe and Zivete. Esoterically speaking, the union of opposites births the inner divine child. In Ancient times the Christ child (Horus) was born from a lotus flower, but we can go a step further and say the Christ child (Horus) emerged from the Sema Tawy; an earlier prototype for the Tree of Life. Spirit is non dual, as it transcends our physical form. Therefore, spirit transcends gender roles so, it would only make sense the divine child born from within is formless, beyond duality or of any defining gender roles, hence the origins of the term hermaphrodite (the divine union of Herme and Aphrodite). 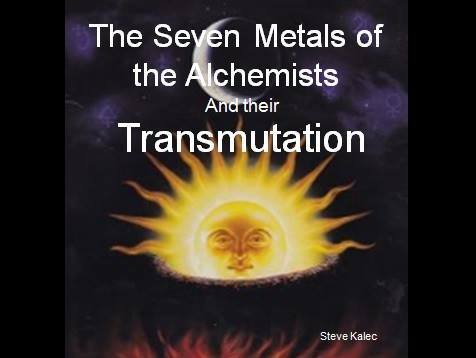 In alchemy, Rebis (Latin: res bina, meaning dual or double matter) is the great work, the Magnum Opus of the Alchemist. In this context Rebis symbolizes the perfect spirit before matter became flesh and gave it gender. 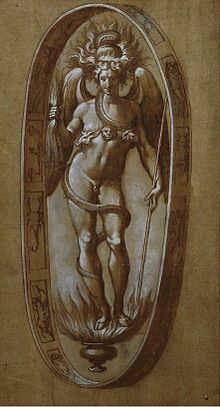 In Greek Mythology (borrowed from Orphic traditions) Time, also called Aion, created the silver egg of the Universe, with which Phanes (image below) burst through as the first born, also know as, Protogonos “literally first-born.” Phanes was a male-female deity of light, whose name means “to bring light” or “to shine,” thus a “bringer of light,” a primeval deity of procreation and regeneration. 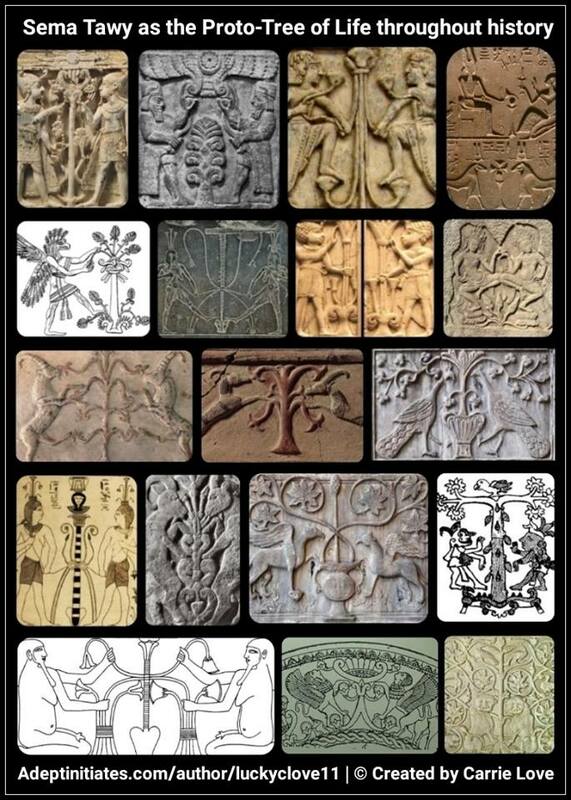 Similar parallels can be seen with Dionysus, who’s epithets were primeval, two-natured, Bacchic lord, ineffable, secretive, two-horned, two-shaped, and thrice-born. As an esotericist and symbolist who has spent over fifteen years researching hidden symbolism from all over the world, I’m convinced there’s a much deeper, cleverly veiled meaning behind the Sema Tawy that has yet to be fully reveled. 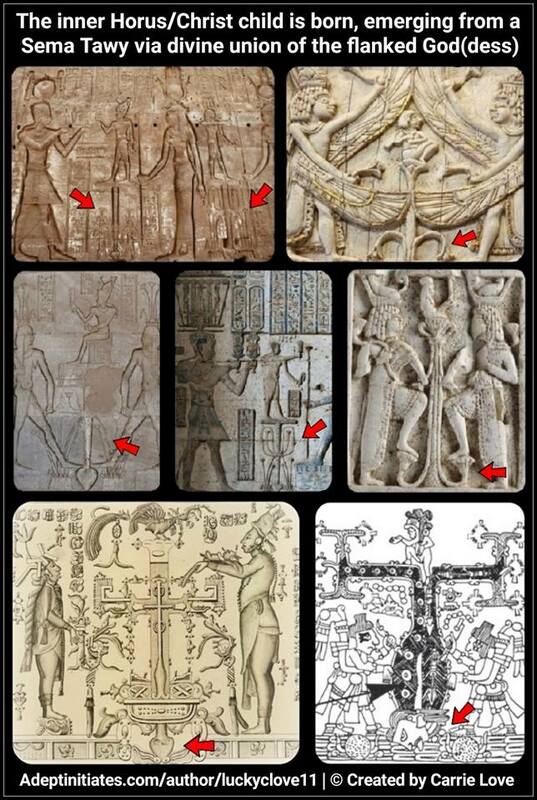 With that being said, the images I have compiled and created are of my own findings, through my own revelations. I cannot produce any viable facts to validate my claims however, I feel confident in the connections I have laid our for you here today. I would like to end this with a few questions, and I would greatly appreciate your feedback… do you think the archaic Zhe of the Cyrillic script, or Zhivete, its Glagolitic counterpart, could be an early depiction of the ancient double Shin/Šin? Do you think there could be connection between the Sema Tawy and the Tree of Life? And if you’ve answered yes to both, do you think the two symbols are spiritually connected? Please feel free to message me below with any questions and/or responses. I look forward to hearing from you. Previous Post How Did The Ancient Maya Calculate Time? Next Post What's The Esoterica Behind Revelations And The Seven Churches?